Ahoy from the beautiful Disney Magic in Europe! This summer season has been a blast, but now we are gearing up to return to New York next month — and I am so excited about all we have in store for our guests this fall. 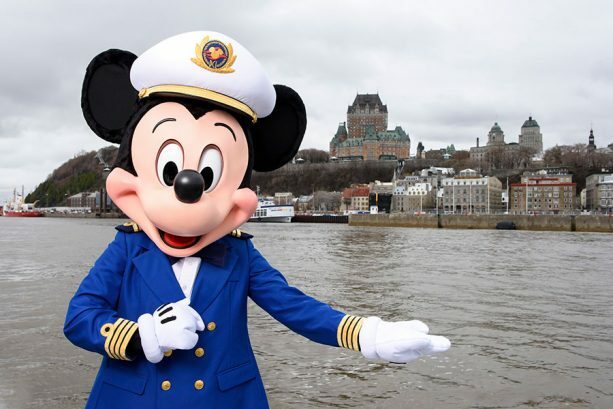 During two special cruises in September, we’re sailing to three new Disney Cruise Line ports in Canada: Quebec City, Saguenay and Baie-Comeau. Both trips include two full days in Quebec City, which means double the fun in this incredible city known for its towering fortresses, lavish castles, cobblestone streets and French-inspired cuisine. Saguenay and Baie-Comeau both offer immense natural beauty, picturesque ports and local cuisine featuring plentiful seafood, wild game and indigenous (and delicious!) cloudberries. In October, we’re headed to the beautiful island of Bermuda for the first time! This bucket-list destination is home to famous pink sand beaches and a wide range of water activities, shopping and sightseeing. At only 21 square miles, the island is easy to navigate… and our guests will have plenty of time to see and do it all! Five-night itineraries include two full days in Bermuda, while one special six-night sailing includes three days there. 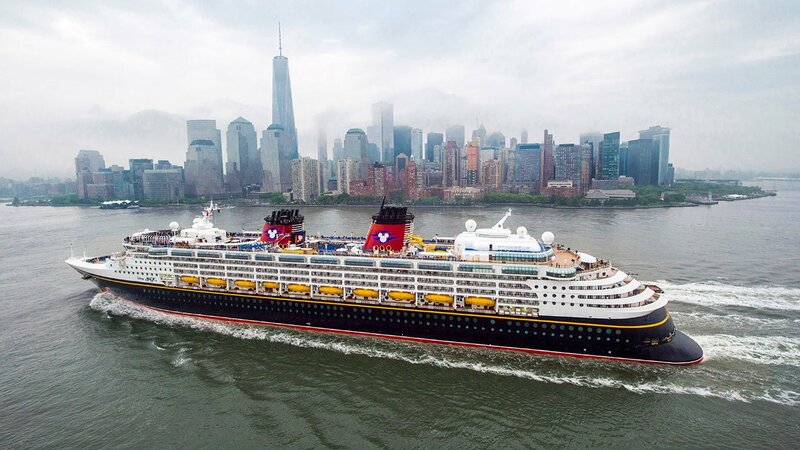 Our New York season also includes three seven-night voyages designed with an extra dash of pixie dust. 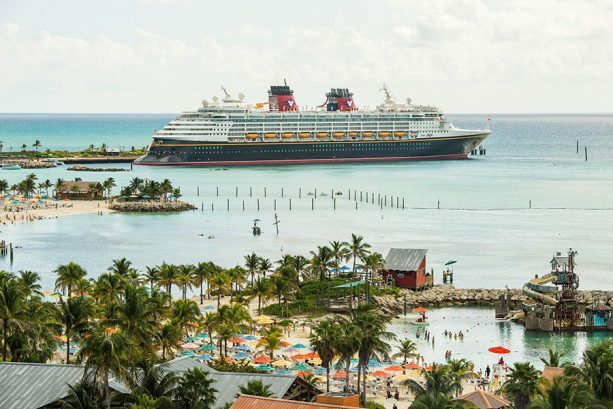 Each one features a day at Castaway Cay, our private Bahamian island reserved exclusively for Disney Cruise Line guests. 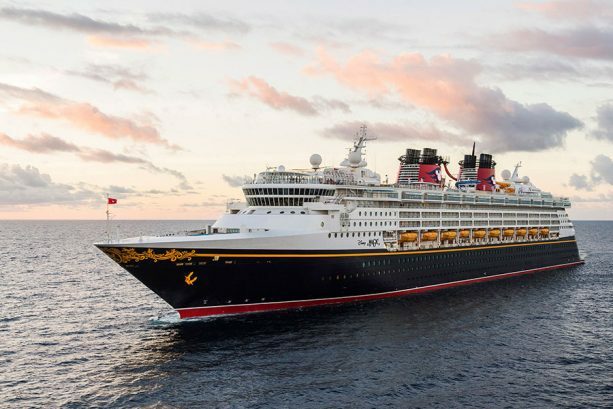 And when the ship stops in Port Canaveral, Florida, about an hour from Orlando, every one of our guests will receive a one-day Walt Disney World Park Hopper ticket and round-trip transportation between the ship and the theme parks! Now that’s what I call the most magical cruise vacation EVER! 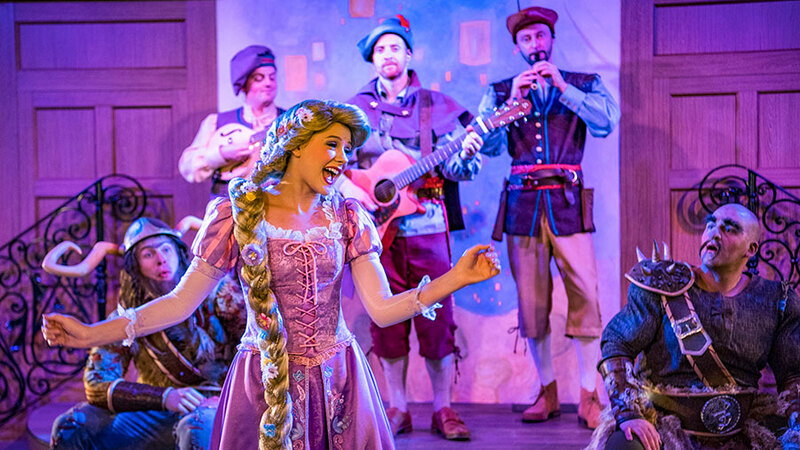 When our guests aren’t ashore at these spectacular destinations, they’ll get to enjoy our newest experiences onboard, like enchanting dinners and live entertainment at Rapunzel’s Royal Table. And beginning Sept. 20, we’ll also be celebrating Halloween on the High Seas festivities! 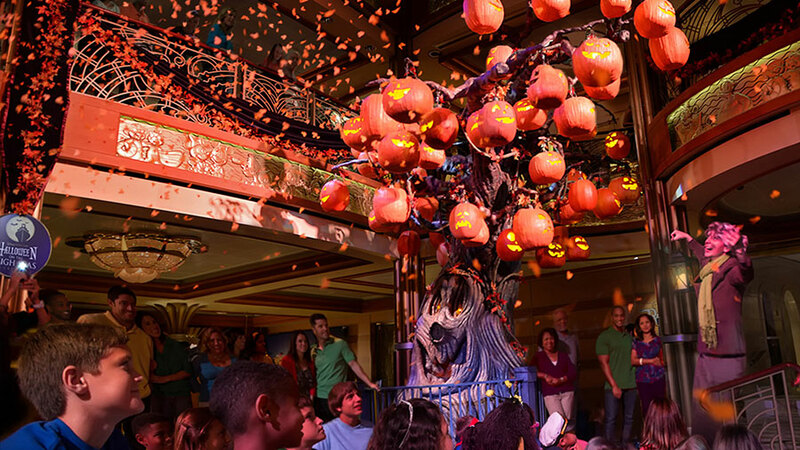 So tell me, what are you most excited to do aboard the Disney Magic this fall? We hope to see you onboard real soon!